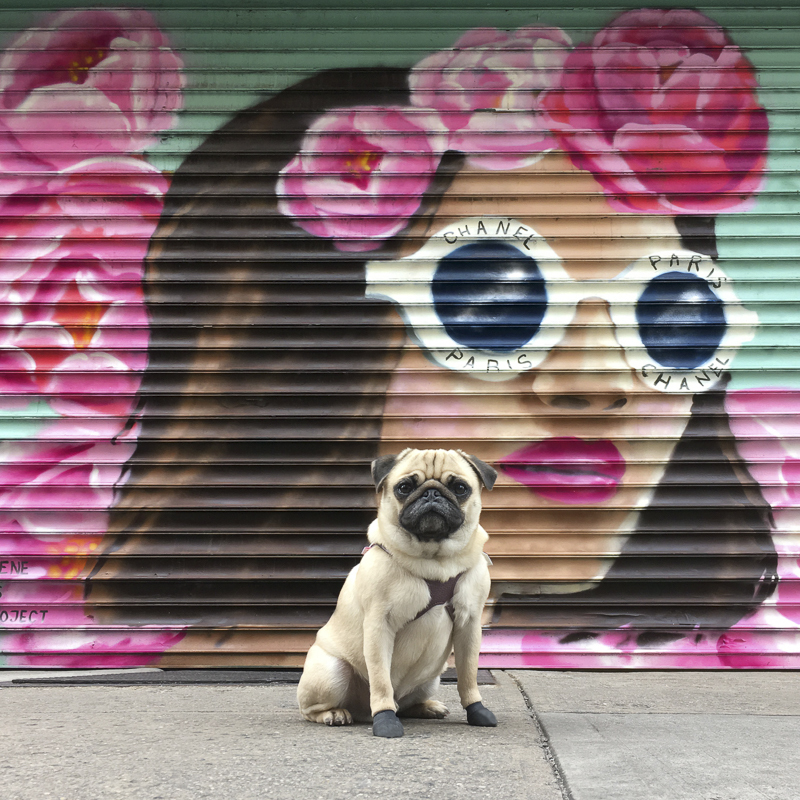 Everyone loves reading the Social Pug Profile interviews with pugs from the social media scene. 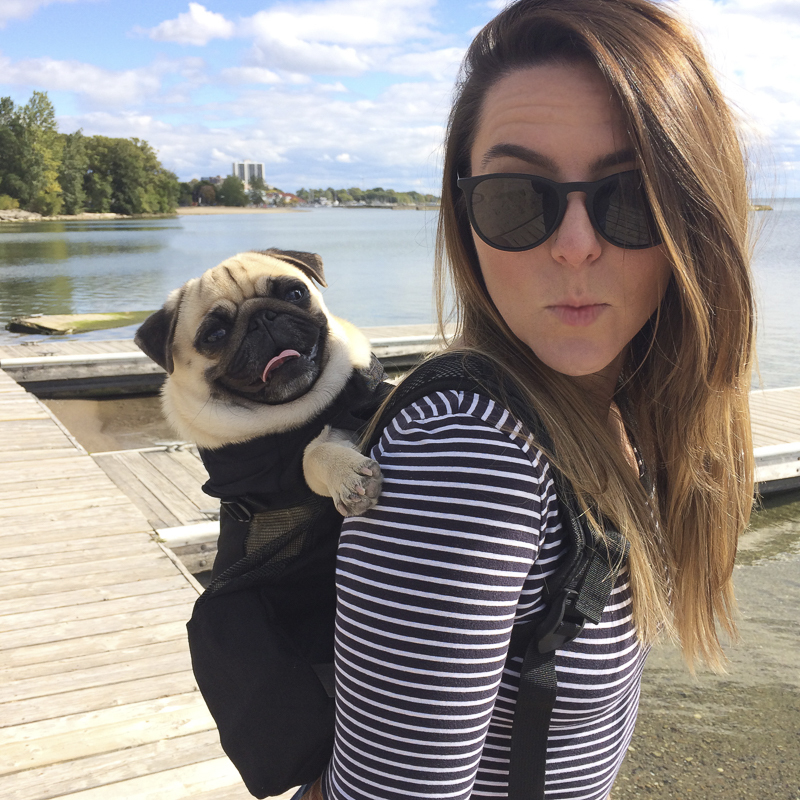 Well now it is time to put the pug parents in the spotlight to answer some questions about what it is like to own a pug in the Pug Parent Profile. 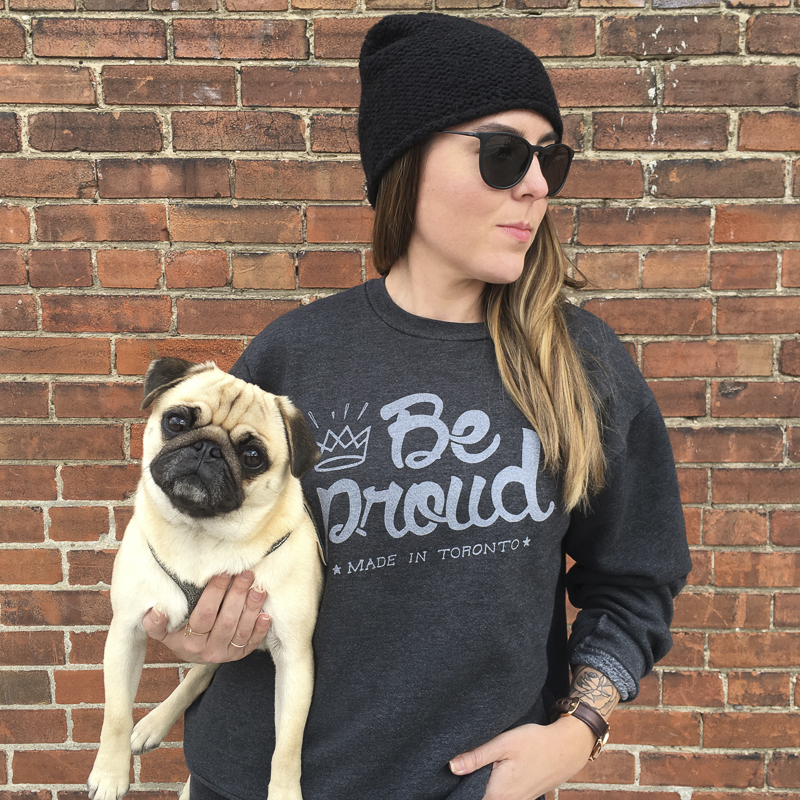 Get to know the humans behind the pugs you love and pick up a tip or two for life with your pug. This week we are getting to know the humans of Moose, Caitlin & Derek. No, we had a black pug named Buddha for 11 years before Moose. In many ways yes; he’s always tooting like his dad and momma & Moosie like to relax on the couch watching TV together. Moose has got a good mix of energy and calmness, which seems to fit our lifestyle. 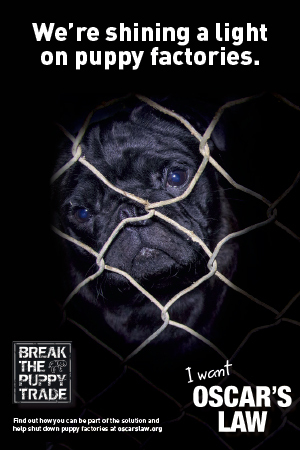 We didn’t have too many expectations going into it, we just knew that we couldn’t imagine life without a pug! They require a lot of attention and care. 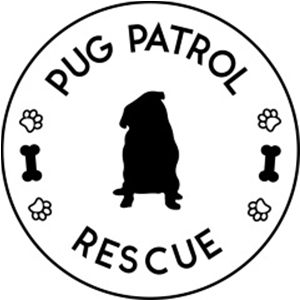 They can be totally crazy but if you’ve never experienced #puglove you’re in for a real treat! Nothing! Except missing them every time we’re apart. They are the best snugglers, and they just love people. That they have more medical considerations that other dogs. Our last pug Buddha was blind for 6 years which took a lot of special attention. We are very careful with eye care. We did yes, with Buddha. We learned a lot through his blindness. With Moose, we take good care of keeping his eyes lubricated and steer clear of situations which could cause damage (scratching) to his eyes. 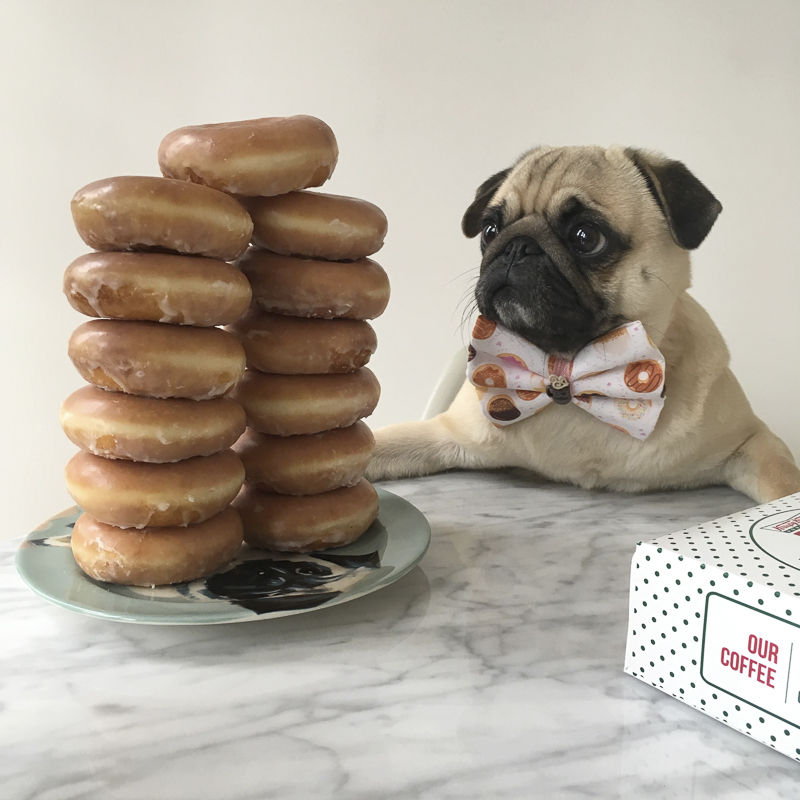 We also keep his teeth clean, little pug mouths can be a tricky place for lots of teeth. We loved taking photos of Moose and also didn’t want to bombard our fiends & family with his photos on our own social media. We wanted to create a new space for his photos in which people we knew could choose whether or not they wanted to follow his adventures. It has become such a fun and creative activity that we can do together, we love it! 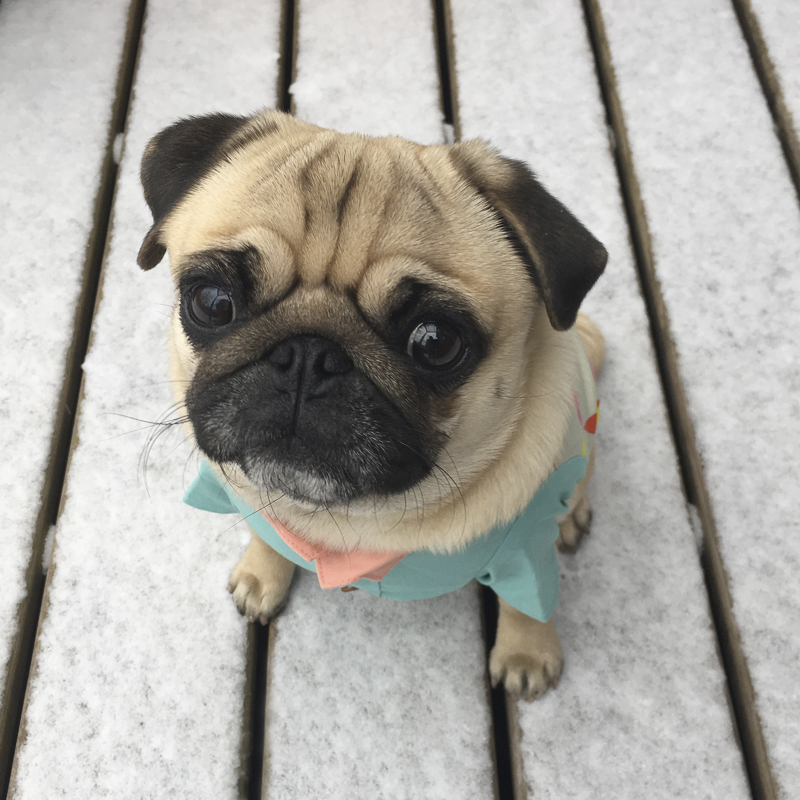 You can follow them @itsmoosethepug on Instagram and Twitter. 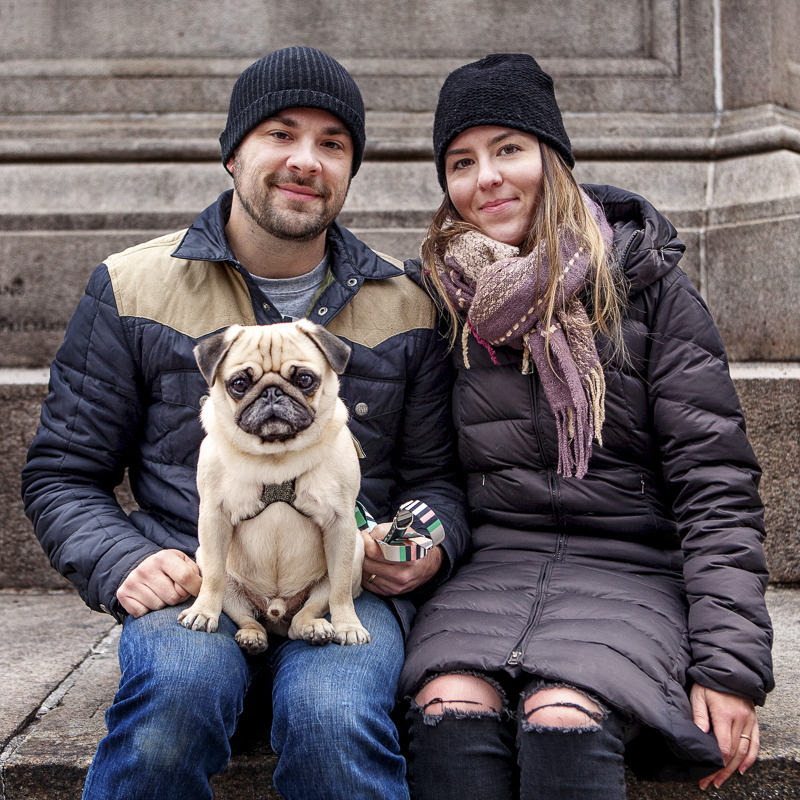 I hope you enjoyed getting to meet the human of Moose and picked up a tip or two about owning a pug.